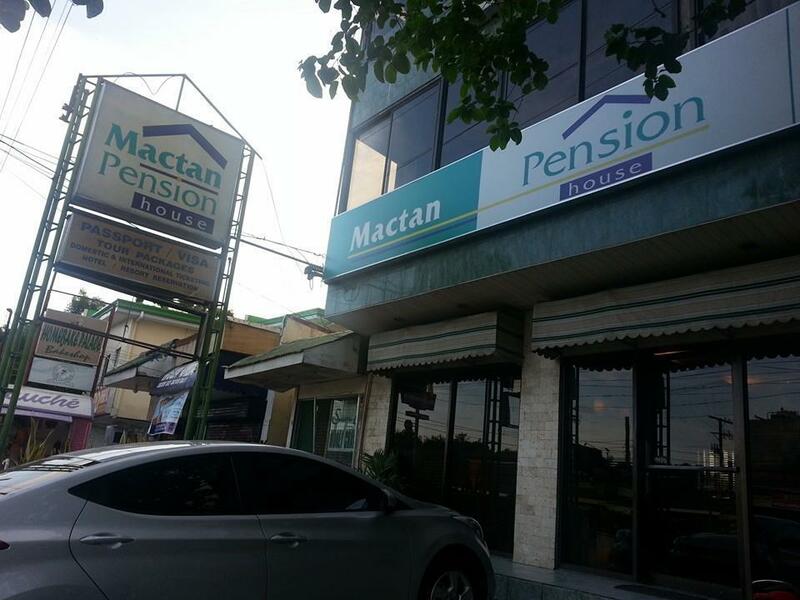 Have a question for Mactan Pension House? 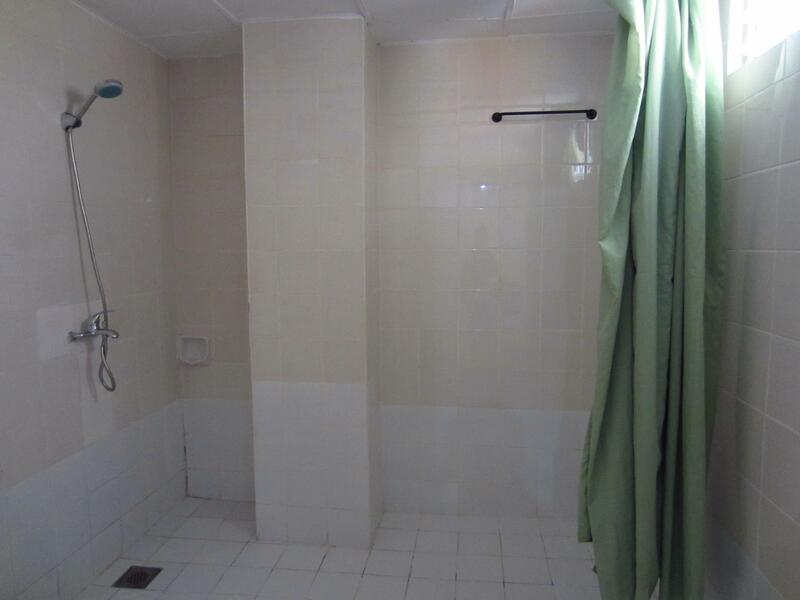 "Room was clean and comfortable enough, good working aircon." "Hotel staff are friendly, location is convenient - Gaisano mall in front with lots of other food joints on site as well." "Near airport which saves you the hustle bustle of traffic and just in front the Gaisano Mall." Located in the lovely area of Mactan Island, Mactan Pension House enjoys a commanding position in the beaches, sports, family fun hub of Cebu. The hotel lies from the city center and provides accessibility to important town facilities. Visitors to the hotel can take pleasure in touring the city's top attractions: Gaisano Island Mall Mactan, Our Lady of Fatima Church, Fashion TV Asian HQ. At Mactan Pension House, every effort is made to make guests feel comfortable. To do so, the hotel provides the best in services and amenities. Top features of the hotel include free Wi-Fi in all rooms, 24-hour front desk, Wi-Fi in public areas, car park, room service. Hotel accommodations have been carefully appointed to the highest degree of comfort and convenience. In some of the rooms, guests can find non smoking rooms, air conditioning, wake-up service, desk, balcony/terrace. The complete list of recreational facilities is available at the hotel, including billiards. Mactan Pension House is a smart choice for travelers to Cebu, offering a relaxed and hassle-free stay every time. "Budget hotel near the airport and near the mall"
I booked a room 2 weeks before hoping that I can get bigger and quiet room but they gave me Room 403. The room was okay but the A/C was too noisy, we can't sleep well at night. The bed sheets were old and thin. The comfort room was big but not that neat. Malfunctioned shower also with the faucet. The water from the shower flows slowly. They didn't provided us towels until we requested two. The only advantage is the location since it is located just a stone throw away from Gaisano Mactan Island Mall. can't flush the toilet..there are ants on the wall, old and dirty room..noisy aircon..the slippers are not even in pairs!haha..just the location is good..near the mall and the airport..just not what I expected from the price that I paid! It’s not worth the price. The toilet/bathroom is so dirty. The towels are so small and very rough for the skin to use. Staying in a condo is more comfortable and more clean. I would not recomment this pension house. It was veddy niiice... I LIKE! Thumbs up! The first room we were given has a broken heater, when we called the room service we were surprise it was the security guard who came in and checked the shower. We were aghast when we were told the heater runs on solar power so it won't work at night. Ended up being transferred to another room coz we can afford having a cold shower before we leave for our flight at 3am. I will not recommend this hotel/pension house. I think there are better ones with the same price. Stayed as transient only whilst waiting for our early morning flight. 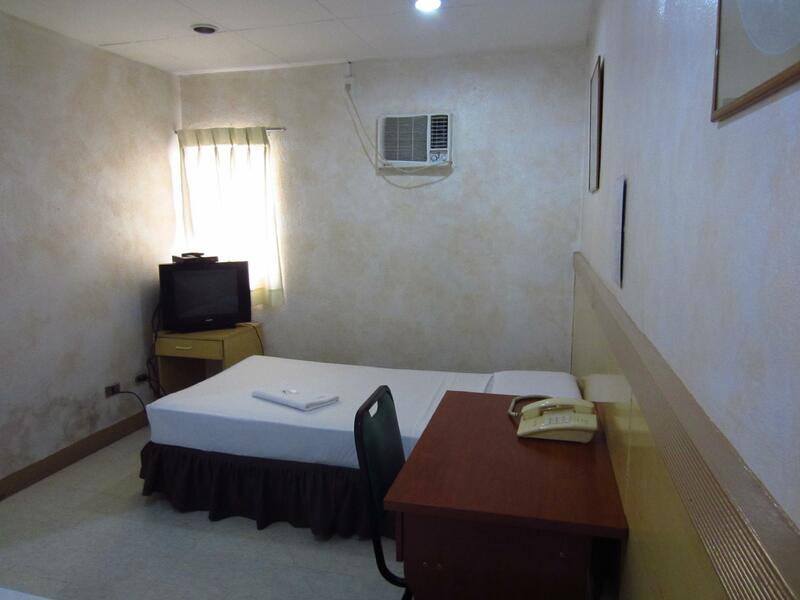 This accomodation offers very basic facilities so if you are not that fussy this may be ok. Hotel staff are friendly, location is convenient - Gaisano mall in front with lots of other food joints on site as well. They have increased their prices since we stayed in February 2016. This was justified as the deluxe rooms have been refurbished with varnished woodwork, new beds, new aircon, retiled shower room and new TV with Cable. We slep well and the aircon sound provided a white noise blocking out the traffic noise outside. They have also introduced room service food with a fairly comprehensive menu. We will be returning. Good value and an excellent location directly opposite Gaisano Mactan. very sad that the quality of mactan pension house is going down. Restaurant is only open between 07 00 and 10 00 and than from 16 00 until 22 00 . Most of the products ( what is mentioned on the short menu list ) is not available. Even when you order toasted bread with a bit of ( strawberry ) jam, than the jam is not available. Internet ( WIFI) is in bad condition. Great pool, excellent staff service, nice rooms. Overall great hotel. Only disappointment was the food. Highly overpriced and poor quality. Basically the food was not good. Also customers should be aware that no free breakfast is included with the room price. handy for airport, friendly if not especially efficient staff, very close to a big shopping mall with restaurants. only stayed one night after arriving at airport early evening.Large room was by the busy main road , so it was noisy and the thin curtains to the massive window, let perhaps too much light in.I liked the view from the top floor of Cebu island -, its port and the 2 bridges. The wifi was so bad, it really was not worth the time spent trying. Stayed here for a few hours so I won't be late for my early flight. Good location, just across Gaisano mall and it's near the airport.